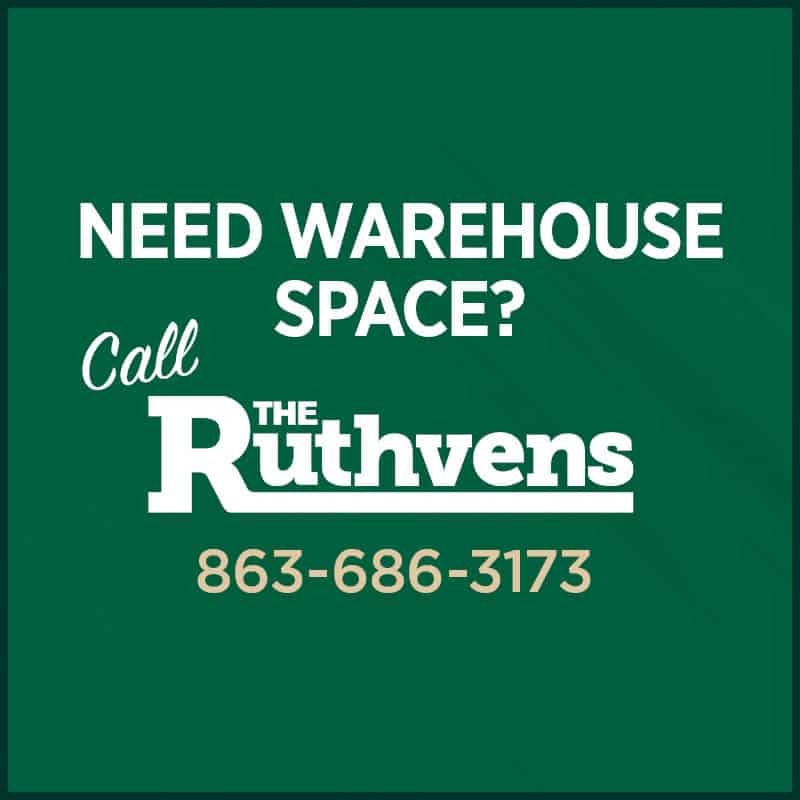 In order to continue serving Central Florida businesses the very best and most up to date commercial warehouse services, The Ruthvens are pleased to offer a new flex building to our clients. Adapting to market shifts and industry demands has always been a guiding principle for The Ruthvens. Developing the 50,400-square-foot speculative warehouse building on County Line Road is simply bringing us back to the core of our business. The projected completion date for this flex building (pictured above) is March 2015.
Business is booming, supply chains are optimizing, and technology is ceaselessly advancing. As a whole, the commercial real estate industry is sitting comfortably amidst an upward-moving growth trend. One of the biggest contributors to this positive progression is e-commerce, which has single-handedly altered the retail industry for both consumers and suppliers. Since the success and popularity of e-commerce does not show any signs of slowing down, the County Line Road flex building is an ideal solution. The Ruthvens are equipped to handle your start-up distribution needs or your rapid growth expansion needs. In addition to offering versatile warehouse space, our flex building will also provide businesses with an unmatched location in Lakeland, Florida for corporate office.